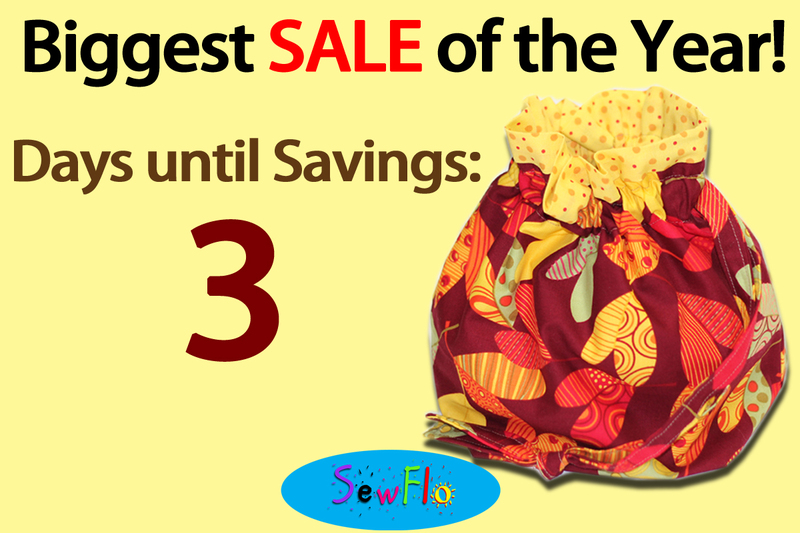 SewFlo will be hosting our biggest SALE of the year starting this Thursday! We are SO excited to offer you this amazing sale. Have some fun counting down with us and each day I will tell you a little bit more about the sale. The Sale will include EVERYTHING in the shop!